Why Join Movers.com? The Name Says it All. Movers.com is a leading online relocation services portal. We help the best movers in the country connect with the people who need their services. 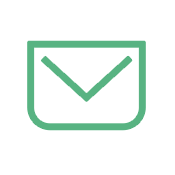 Our clients get the hottest leads on the market, as well as the tools and the assistance to increase their online exposure and grow their businesses. 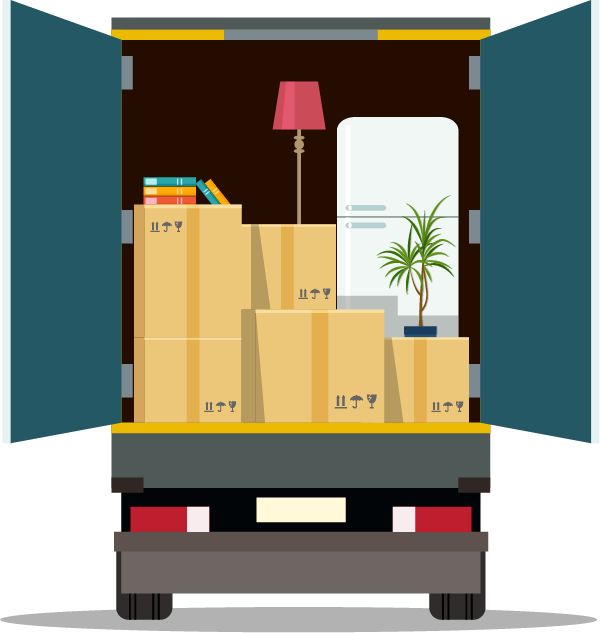 Keep reading to see the many, many ways we can help your moving company move into the future. Get Our Seal. Sign Up Today! This "Verified Mover" seal will be yours to put on your website, and links back to your Movers.com profile. Customers know that when they use Movers.com, they are getting quotes from reliable companies at the top of their field. Our clients run the gamut from the major national van lines to independent companies, small and large, known and unknown. Join the Movers.com family and make yourself look good! A cost-effective way of taking advantage of sophisticated Internet marketing. Join the Movers.com network and you'll be in good company! Just a note to let you know how we’re doing. Movers.com gives us a steady flow of leads, year round, not just during the summer months. The staff is kind and courteous, and Ricky Smith as our primary contact is fantastic. These are quality leads. It is great we can slice and dice exactly what market we want to reach by using all the lead filtering criteria. We are able to convert a very high percentage to appointments. Movers.com is cutting edge, always looking for ways to improve the marketing effort for us, the van line. The video they created for ABC took minimal effort on my part, their staff created a beautiful, professional product that I use in my website, email marketing,and other marketing efforts. Movers.com is constantly looking for ways to make our business better which makes their business better. A B C Moving & Storage, Inc. Thank you for the quality leads and the excellent customer service that Ricky and your staff provide. Your leads have proven to be very good over the course of the past year. 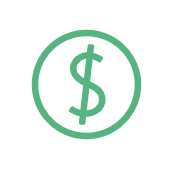 We closely rack the effectiveness of our leads for overall cost‐per‐sale and ROI. We can say that movers.com performs better than your competitors in the internet lead broker category. You provide a very cost effective method of gathering qualified internet leads without having to engage in a full scale SEM campaign. We also appreciate the other features like the web profile page and the corporate video. We would recommend your company to other moving companies looking for quality leads. We are looking forward to continuing our mutually beneficial relationship. We are honored to be accredited with the Better Business Bureau (BBB). 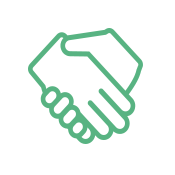 Our ability to meet the organization’s high standards for business and trust has made us a member of the BBB, the leader in advancing trust in the marketplace. 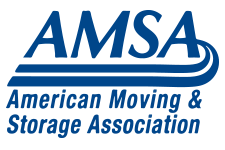 We are a member of the American Moving & Storage Association (AMSA), which is a non-profit trade association established in 1936. As a member of AMSA, we stand united in our sincere belief that providing honest, ethical, efficient, and quality service to the public is the ultimate goal. All transactions are final. No refunds will be given for any transactions occurring on Movers.com or the web pages contained within its domain. There are no exceptions to this policy. For any questions or concerns, please contact ads@movers.com or call 1-866-343-1243.